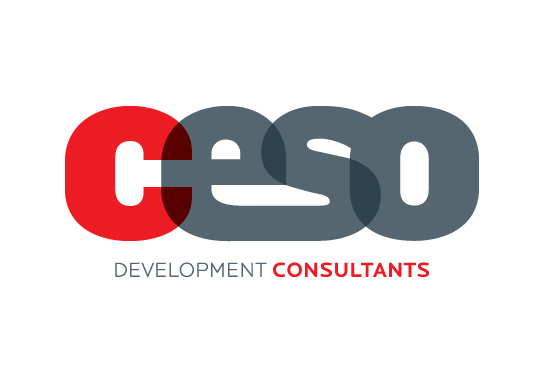 CESO CI INTERNACIONAL S.A., hereinafter referred to as CESO, respects the privacy of the individuals with whom it is related, recognising data protection as a fundamental commitment of its management practices, based on principles of accuracy and transparency. The privacy of data holders is an essential part of the services we provide, and we are therefore grateful for the trust placed in us via the transfer of personal data. In order to safeguard data holders, CESO fulfills all the legal requirements in this matter, namely the provisions of Law 67/98 of October 26th, Personal Data Protection Act and (EU) Regulation No 2016/679 of the European Parliament and the Council of 27 of April 2016, on the protection of individuals with regards to the processing of personal data and the free movement of such data (General Regulation on Data Protection).